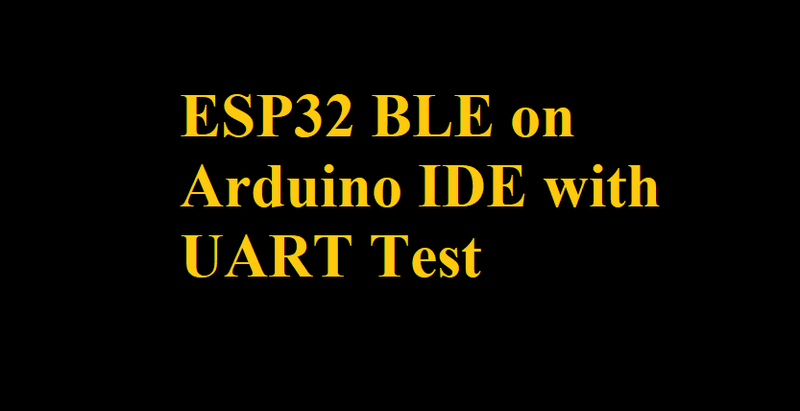 Today, in this tutorial we use BLE with UART Test in ESP32 Board. You need to have the ESP32 add-on installed on the Arduino IDE. Follow one of the next tutorials to prepare your Arduino IDE to work with the ESP32, if you haven’t already. Flash this code in ESP32 Board via Ar. If you don’t know please visit links given in first paragraph. const int LED = 25; // Could be different depending on the dev board. I used the DOIT ESP32 dev board. // if you set "rxValue" as a global var at the top! // of "rxValue" in the callback function. Now Connect a LED with ESP 32 Board. Now Install BLE Scanner Android App (Link given above) and connect with ESP32 UART Test and click on RX UUID. Here Type ON for Turn On LED and Type OFF for Turn Off LED.